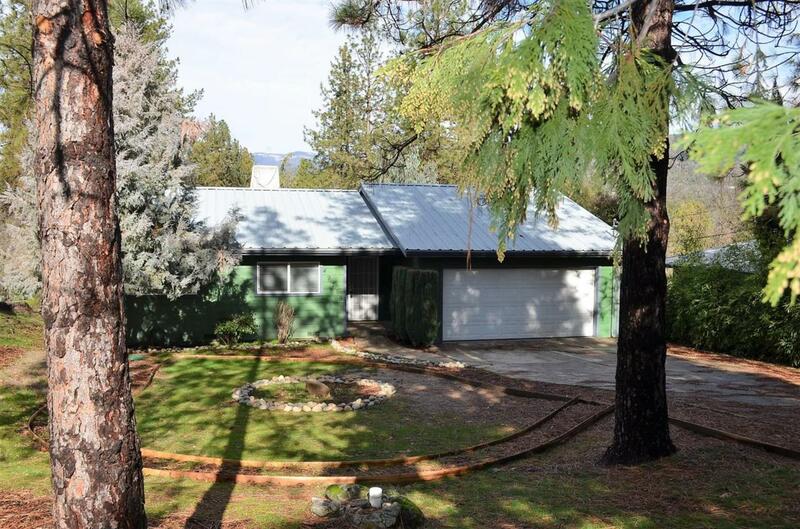 Located in the town of Oakhurst, close to major grocery stores, schools, restaurants, Bass Lake, Yosemite National Park southern entrance and much more. A perfect buy for a first time Buyer,second home or income property. 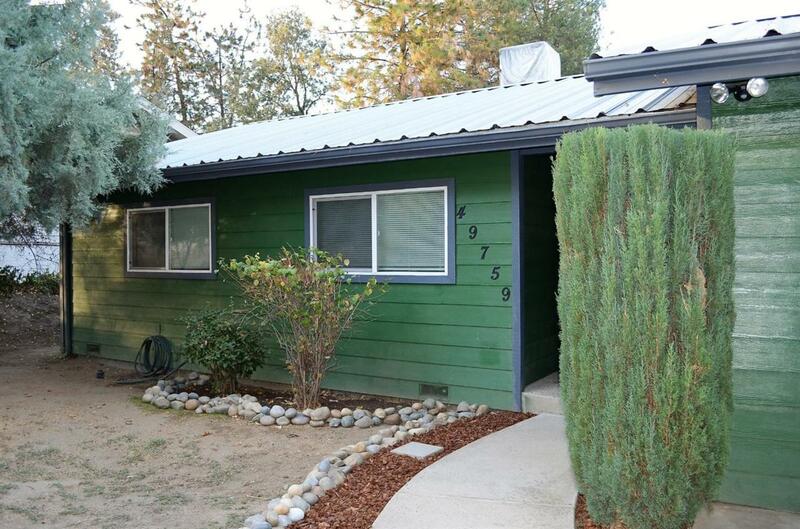 You will appreciate this property location near town and in an established neighborhood. 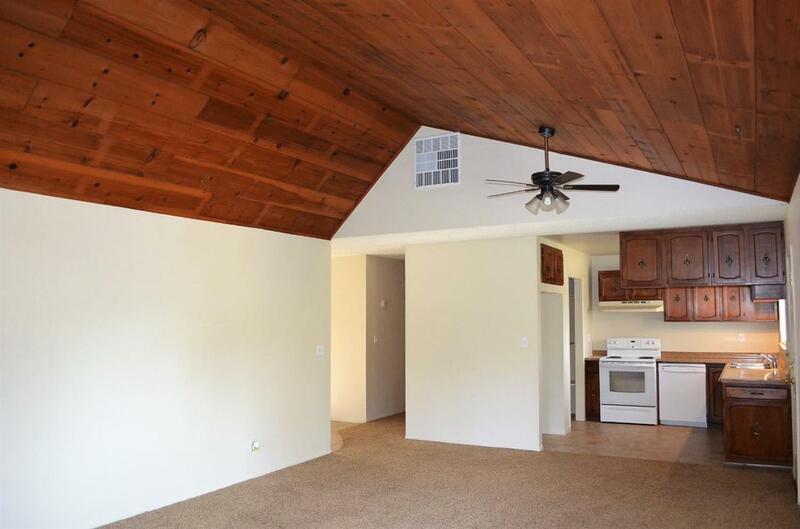 An inviting floorplan with 3 bedrooms , two bathrooms ,newer dual pane windows, newer flooring, interior freshly painted, new wood burning stove, new dishwasher and attached garage. 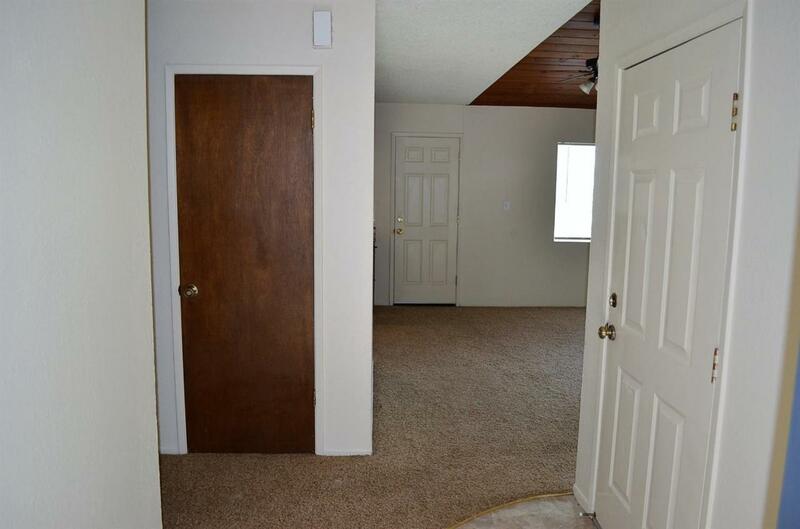 Useable backyard, waiting for your personal touch. A back deck facing mountain views. All electric.